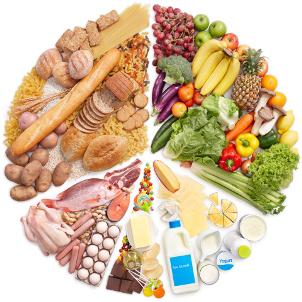 In a bid to control prisoners’ food consumption and to ensure overall nutritional balanced diets within the jail, a NSW prison recently requested our help to suggest a better way of achieving consistent food portions. The current process saw the prison’s catering teams manually divide the daily food portions into approximate serving sizes without the aid of any significant measuring equipment. This process yielded inconsistencies with a few prisoners receiving either too much or too little food during meal service. 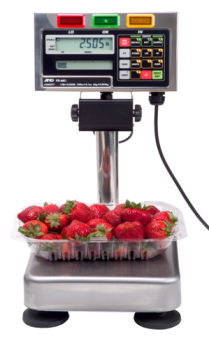 Working together with local A&D Platinum Partner Precision Calibration Services (PCS), we suggested the use of A&D’s FS-6Ki scales to achieve accurate measurement control of the daily food portions. We also introduced the A&D Multiweigher 3000 to determine which teams worked best together thus improving overall yield. The solution was simple. Two FS-6Ki scales were set up at the portioning station in the central kitchen. The first FS-6Ki scale was used to weigh every portion to determine if too much or too little food was being served, and the second FS-6Ki scale was used to even out the inconsistencies. The A&D Multiweigher 3000 was also integrated in the portioning process to capture and measure which teams worked best together to provide the greatest consistency and efficiency. This is another example of A&D Australasia continuing to prove that economical, Australian designed and supported solutions are a key resource for local industry.